Citroen’s innovative C4 Cactus has been around for a few years, and the French firm has learned from its foray back to the design flair the company used to be famous for. 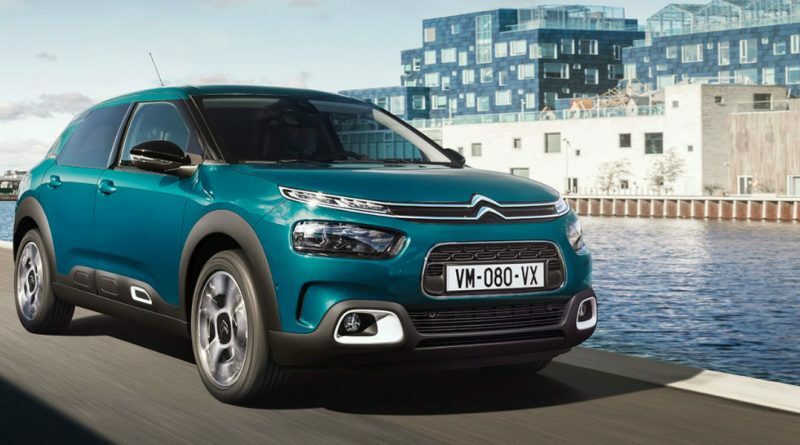 Taking what is loved about the Cactus, Citroen has refined the package with the addition of 12 driver assistance systems, three connectivity technologies, engines developing up to 130 bhp and revised styling. The most obvious visual change is the deletion of the divisive Airbumps, with a nod towards their previous existence making its way to the sills along the side of the car. A revised nose with a revised two-tier front end and 3D-effect LED lights at the rear. The floating roof remains, with 31 exterior customisation possibilities. Five distinctive interior trim combinations are on offer, to complete the customisation offering. It’s simple and uncluttered, and pleasant step forward from the existing model. However, it’s what’s under the skin that’s important. The new C4 Cactus is the first model in Europe to be equipped Citroen’s Progressive Hydraulic Cushions suspension. Some 20 patents were filed in the development of the new suspension, that works by adding two hydraulic stops to otherwise conventional suspension, one for compression, the other for decompression. For light compression and decompression, the sort of suspension movement you might expect on the motorway, the spring and shock absorber control vertical movements together with no assistance required from the hydraulic stops. During major impacts, the spring and shock absorber work together with the hydraulic compression or decompression stops, which gradually slow the movement to avoid jerks at the end of the range. 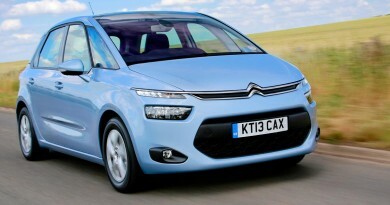 The result gives the Cactus, according to Citroen, a ‘magic carpet’ ride, without affecting handling qualities. This is aided further with Advanced Comfort seats, which use high-density foam to provide extra support and comfort. The front seats and rear bench are equipped with 15 mm thicker foam than previously, ensuring it also looks more comfortable. Broad seat bases and backs, reinforced support, height adjustment and lumbar adjustment for the driver combine to improve postural comfort. Finally, extra acoustic insulation is provided by thicker windows, the encapsulation of the rear windows, sealing joints around all the opening panels, an acoustic windscreen, and more material on the bulkhead and floor. 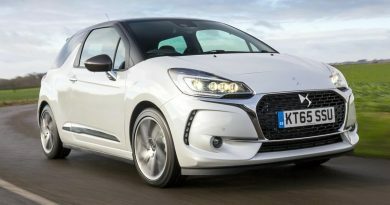 Engines remain mostly as before, with the usual Citroen options of three petrol engines offering 82, 110 and 130hp, and two diesel choices producing 100 and 120hp. Automatic options will be available for both fuel types, but not across every engine option. Early drives of cars equipped with Progressive Hydraulic Cushions met with mostly positive comments, which bodes well for the Cactus, already a comfortable model. The latest revisions may well be more experimentation in a niche model that will be refined before spreading out across the rest of the Citroen range, but first impressions are good. We’re looking forward to putting the car through its paces in the new year.